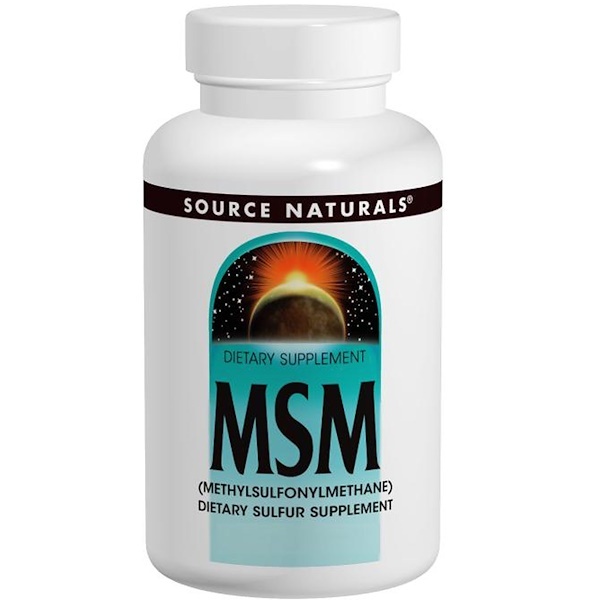 MSM serves as an important source of bioavailable dietary sulfur, a mineral which plays a critical role in maintaining the integrity and elasticity of connective and other tissues. It is an important component of proteins found throughout the body, such as in hair, nails, skin and tendons. Vitamin C is necessary for the formation of connective tissue, amino acid metabolism, hormone synthesis, and a key factor in the body's immune system. Molybdenum is a trace mineral that is needed by the body for sulfur metabolism, oxygen transport, and detoxification.